Does Resident Evil 2 remake feel a bit too modern for your taste? 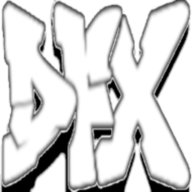 Do you miss the nostalgic, fixed-camera technique from the original? The community certainly thinks so, with YouTube channels re-creating fixed-angle gameplay in a bid for Capcom to add the perspective in a future update. For those of you who are new to the series or joined on to enjoy the Mr. X memes, Capcom’s latest reimagining of Resident Evil 2 replaced the original’s more controversial mechanics: fixed camera perspective. In other words, like many PS1 games at the time, the player was not able to control the camera like you can in modern games. Every time Leon walks offscreen, the camera will change with him. While this was development technique to help developers create games in 3D spaces, it also carries a nostalgic weight for those who grew up with those games. And honestly, I would love to have the option to play the game like that. Sure, it may cause some speedbumps in some areas of the re-created game, but there is something unique and nostalgic about that mode. Hopefully developer Capcom jumps on the concept before entrepreneur modders do the work for them. Resident Evil 2 remake is available on PC, PS4, and Xbox One. If you are looking to jump in on the re-imagined horror classic, you can grab the game on Amazon now. 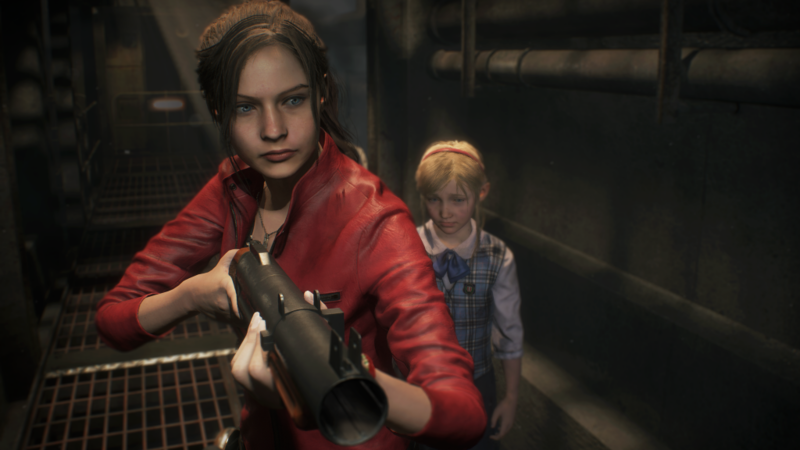 The post Resident Evil 2 Remake Looks Stunningly Vintage in Fixed Camera Perspective by Lou Contaldi appeared first on DualShockers.